Take this with a grain of salt, but a “reliable source” speaking to iLounge has three inside scoops on Apple’s 2012 product line-up. Their veracity? Offhand, we’d say one of them’s a certainty, one of them’s probable and the last one is nutty. 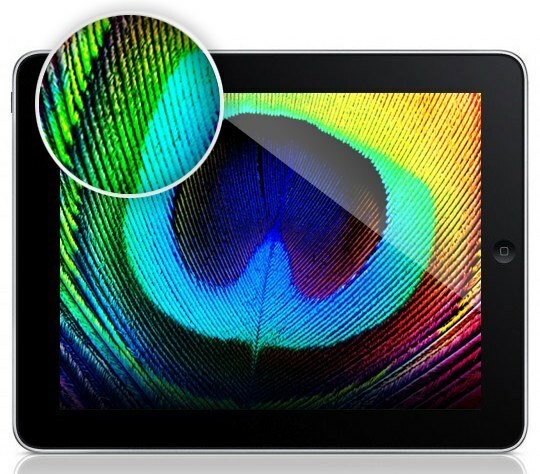 • The iPad 3 will be slightly thicker than the iPad 2: 0.77mm thicker, or about 8%. This is necessary to install the twin light bar system needed to illuminate a 9.7-inch Retina Display. Makes sense to us, as does iLounge’s claim that the iPad 3 would be released in March but shown off for the first time in January: that would give devs plenty of time to update their iPad apps to the new Retina Display. • The iPhone 5 is still coming as a 4-inch device, but won’t be the teardrop version that everyone was talking about before the iPhone 4S’s debut. It will be 8mm longer than the iPhone 4S and come in a metal casing. We’re just not buying it: Steve Jobs was worried about fragmenting the iPhone marketshare with two different display types before he died, and 3.5 inches is perfect for one-hand operation. The 4-inch iPhone is a pipe dream, we think. They also say the iPhone 5 will be released next summer, which I also seriously doubt: a September/October timeframe for the iPhone makes a lot more sense, in that it is closer to Christmas. • Finally, iLounge uncontroversially claims 2012 will see the MacBook Pro line finally get a redesign, though they don’t say what that will look like. I’d say this is a no brainer: the MacBook Pro line hasn’t seen an update since late 2008, and they are ripe for a MacBook Air-like redesign, abandoning their optical drives and gaining ubiquitous SSDs.